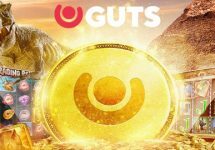 Guts Casino – Soccer Sharepot! Play Live Casino games for your share! Win a guaranteed share of €5,000 in bonuses! 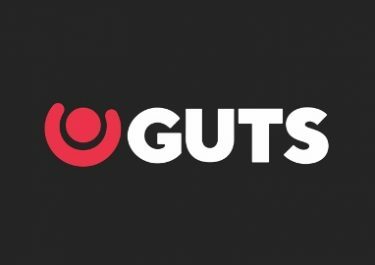 The Premier League is taking a break this weekend, but the World Cup Qualifiers will see players through along with the Guts Soccer Sharepot! Combine your favorite things – live dealer games, football and bonuses. The pot is divided into three tiers, based on the total wagered amount throughout the campaign, with the prize money from each tier being shared equally between qualifying players. In simple words, the more you wager on Live Casino games the bigger your share of the pot. Plus, they will double the share, if you place a bet of just €10 or more on any of the World Cup Qualifier games in their Sportsbook. Missing the Premier League and up for a little Live Casino action combined with Sports Betting? Then take part in the “Soccer Sharepot” campaign at Guts Casino, running until midnight on 8th October 2017 and secure a guaranteed share of the €5,000 bonus prize pool. Wager on any Live dealer games this weekend and receive a share of the multi-tier sharepot, based on your total wagered amount. Each tier sharepot will be split equally between qualifying players. Prizes will be credited as casino bonuses by 16:00 CET on Monday, 9th October 2017. 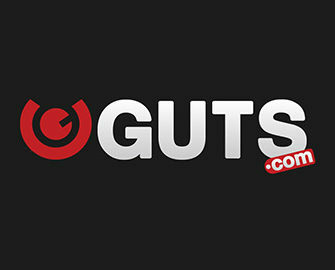 Wagering requirement is 20x bonus amount, subject to the Guts Casino bonus terms and conditions. Following countries are excluded from this promotion: Bulgaria, Croatia, Czech Republic, Greece, Hungary, India, Indonesia, Latvia, Pakistan, Poland, Portugal, Slovakia, Romania, Russia, Thailand and Ukraine.